Go to SharePoint Central Administration >> Application Management >> click Manage service applications. 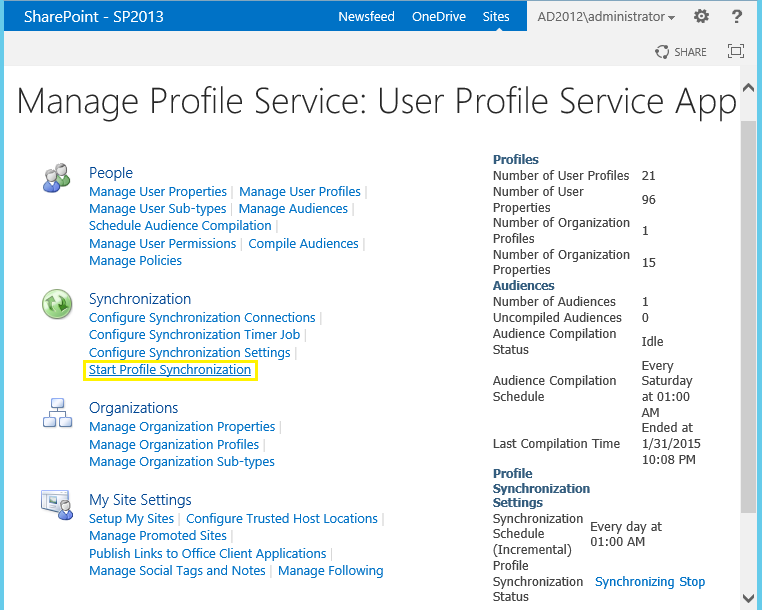 In Manage Profile Service page >> Under Synchronization section, click Start Profile Synchronization. If you want to do Full import once in a while (say, Weekly! ), You can schedule this PowerShell script in Task scheduler. What will be its impact if we start full sync via powershell. Simple, The full syncs everything. 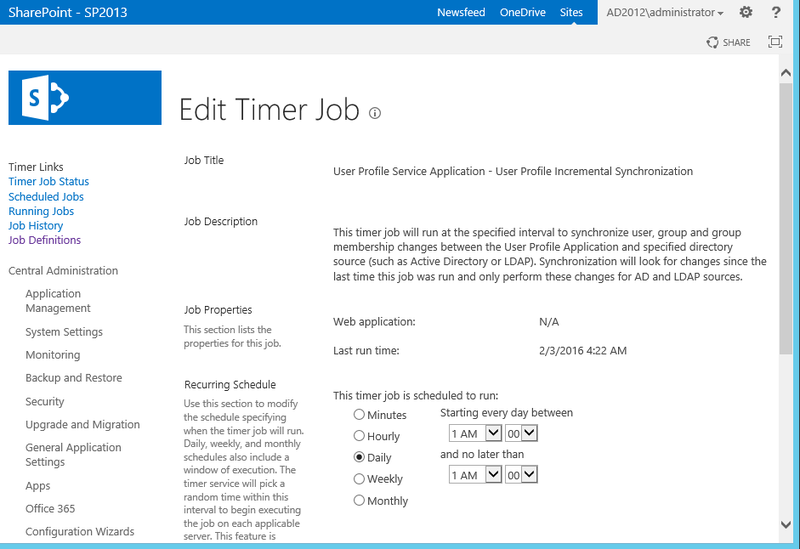 But the incremental synchronization checks if there are any changes to existing user attributes and then sync.